Wills and trusts are legal documents that allow for the conveyance of individuals property and assets at the time of their passing. 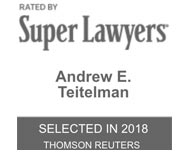 Teitelman Law helps clients with all of their estate planning needs. Successful estate planning can allow clients to avoid having their assets be distributed through the probate process in court which can be lengthy and costly. We start the estate planning process by having clients complete a questionnaire so that no stone goes unturned while providing options for clients. Have an estate planning question or need a will or trust? 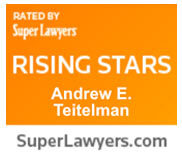 Andrew Teitelman has helped hundreds of individuals and families meet their estate planning goals. Contact us today by calling 503-659-1978.